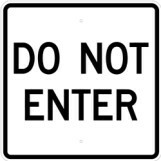 Our traffic signs are made from .080" alodized aluminum with either engineering grade prismatic, hi-intensity prismatic or diamond-grade prismatic sheeting. 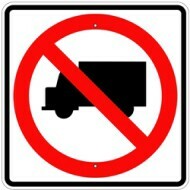 Most traffic signs are ready for pickup in about 2 days after placing order. 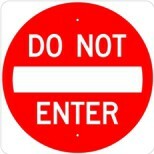 Select a category below to view all the traffic signs and sizes available. 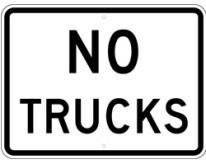 All traffic signs meet MUTCD specs. Click here for more info.